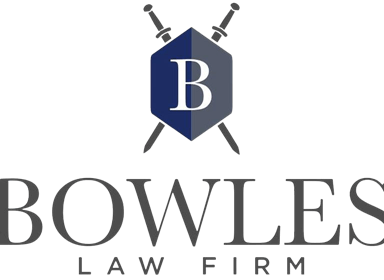 Bowles Law Firm handles all types of auto accident like car, motorcycle and trucking accidents, and is very experienced in helping clients through the process with insurance companies. 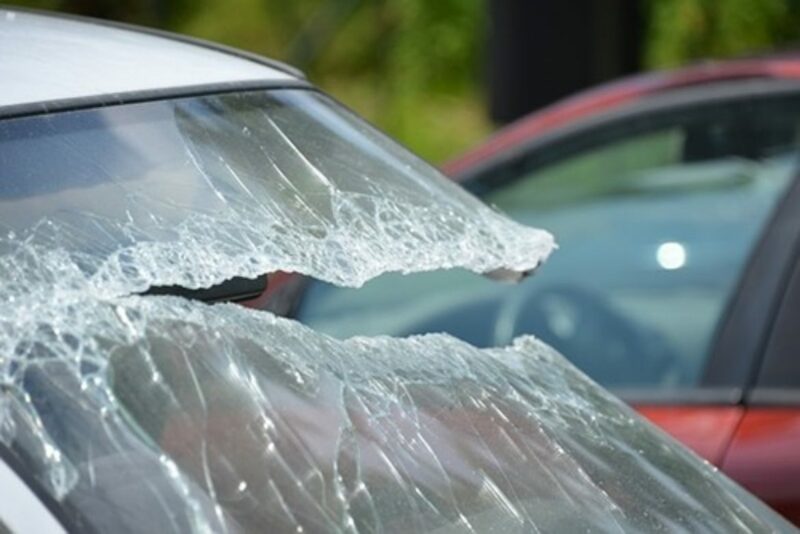 Insurance companies frequently try to nickel and dime individuals who have been injured in an accident. At Bowles Law Firm we work hard to maximize each of our clients recovery, and we will fight the insurance companies to make sure clients get what they are deserved. Jason Bowles and Nancy Murphy Bowles work closely with clients to answer questions and assist with their cases throughout the process. We would be happy to evaluate and see if we can help you in your case. For a free case evaluation, contact us here.